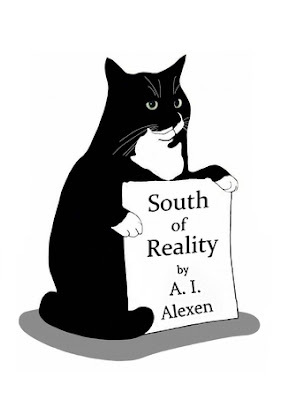 I must admit I had no idea what to expect when I accepted South of Reality for review. Was this a children’s book, some strange science fiction or a modern take on Animal Farm? The truth is that is none of these. It is a charming and delightful read for all ages with some subtle messages to learn along the way like not pre-judging others. I thoroughly enjoyed escaping into the world of the two dogs, Arky and Peyson, and the annoyingly typical cat, Tuxedo, as they attempt to make right a sad human situation. Being a dog person I sided with Arky and Peyson and their frustrations with Tuxedo with his cat’s characteristic nonchalance and superciliousness. Along with Arky and Peyson I was equally surprised at the mission Tuxedo was on and how he draws them into it. When I look at my dog now I wonder – does she know and understand more than she is letting on? Is she using my computer at night? In Living with Dingoes Ryhorchuk tells of the steep learning curve she and her family experienced not just in relation to dingoes but as city dwellers moving to the country. She and her family accrue years of experience with dingoes and she tells of the funny, sad, frustrating and worrying times of owning a dingo. It is written in an easy to read style where the narratives of dingoes and her other animals are beautifully descriptive and easily imagined. This is a must reading for anyone considering owning a dingo. 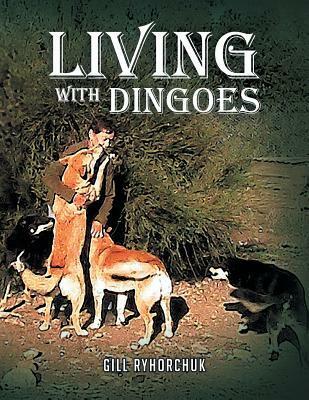 In fact it should be compulsory reading for anyone considering a dingo as a pet as they are definitely not suited to many people. If you are dog, horse, donkey, mule or hinny lover there is also plenty in the book for you too.